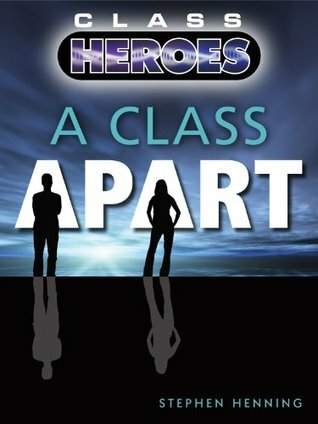 Posted on June 5, 2014, in Book Reviews, Three Stars and tagged a class apart, britain, class heroes, fantasy, fire, london, power, stephen henning, super heroes, YA. Bookmark the permalink. 1 Comment.